Use this list of pre-owned boats to search all of our boats for sale. If you don’t find pre-owned boat which you looking for you can contact us and we will find it for you in our big brokerage net. If you have a used boat you would like to sell, please contact us for more information. 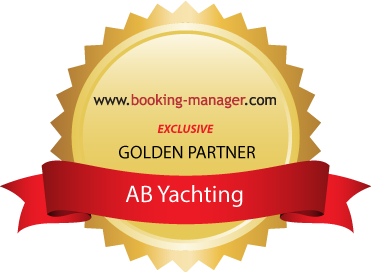 Please also visit our second hand detailed web page on following link: AB YACHTING used boats.